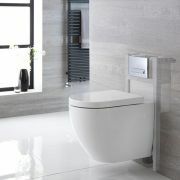 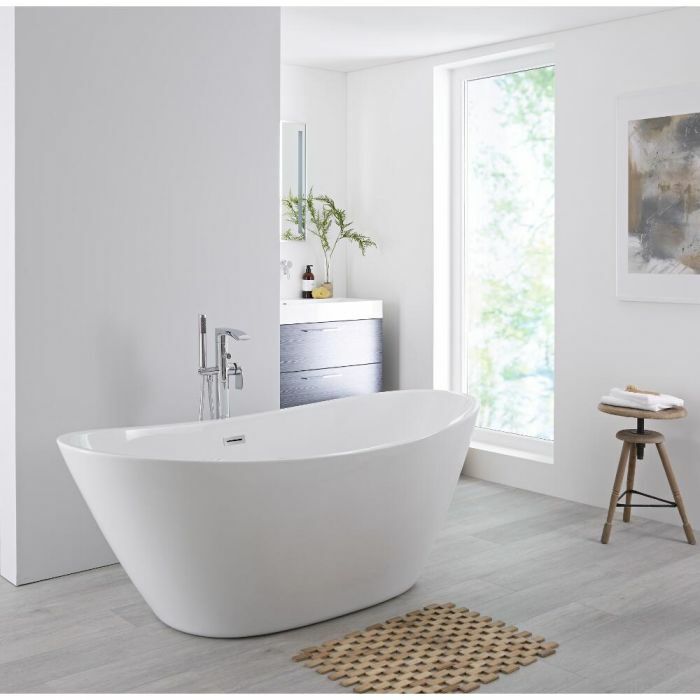 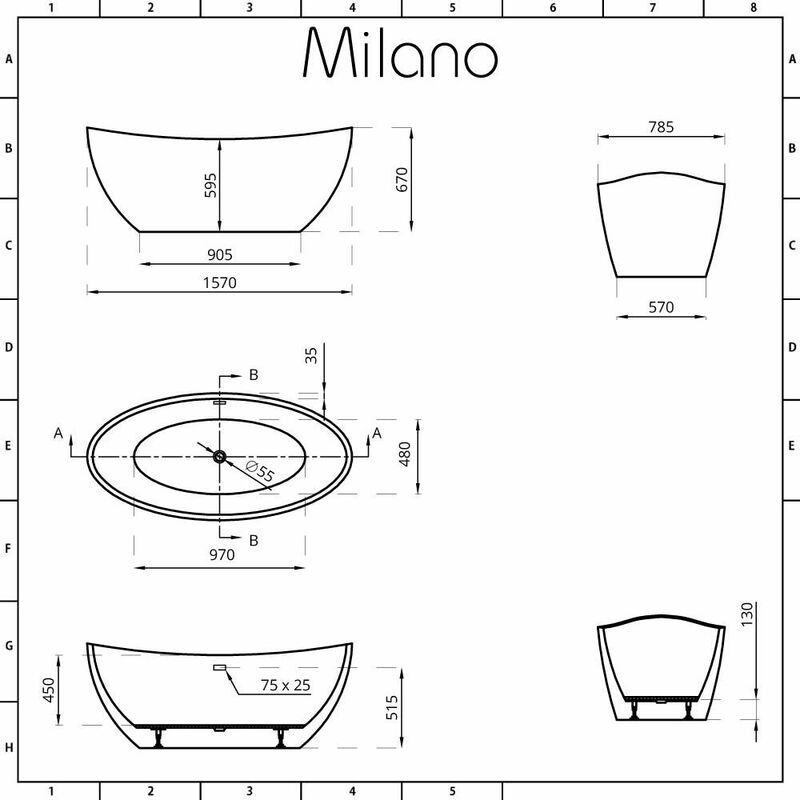 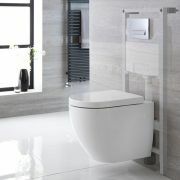 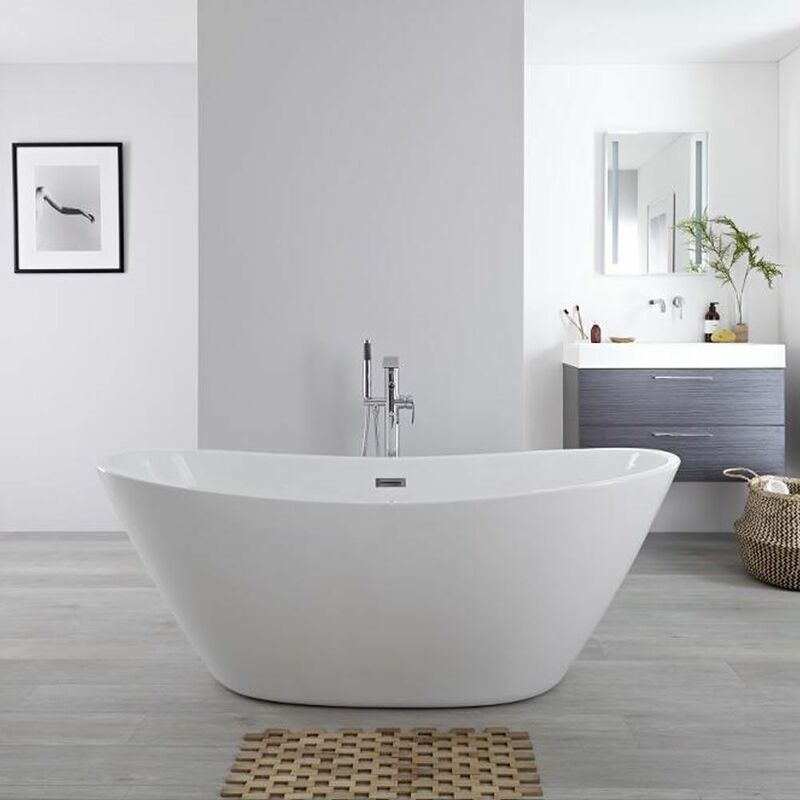 Featuring a contemporary and desirable oval shape, the Milano Irwell 1570mm double ended freestanding bath is a stunning centrepiece for your bathroom. 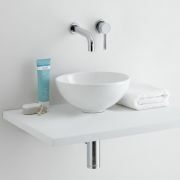 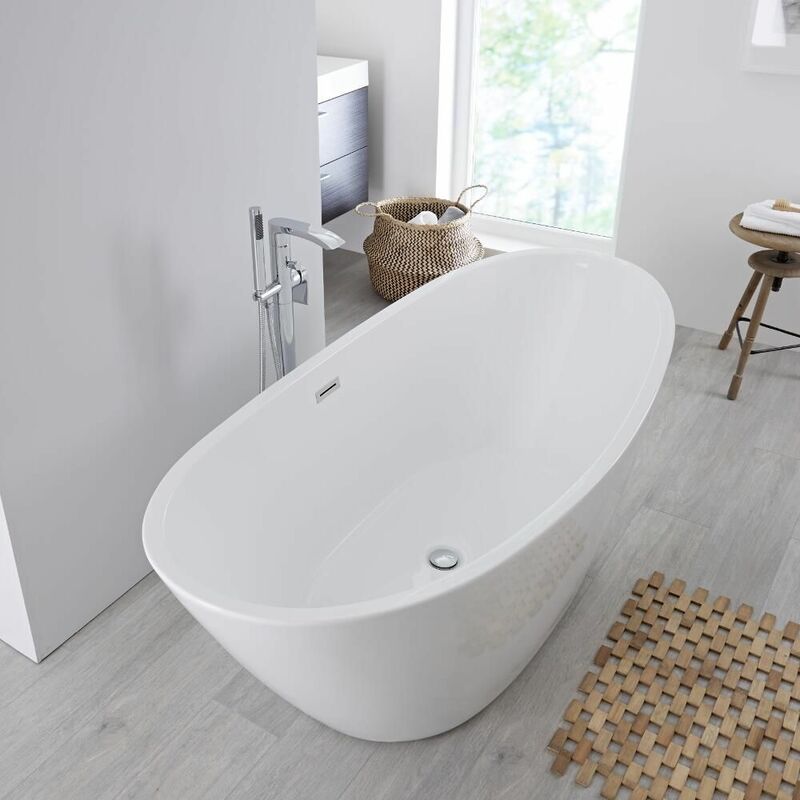 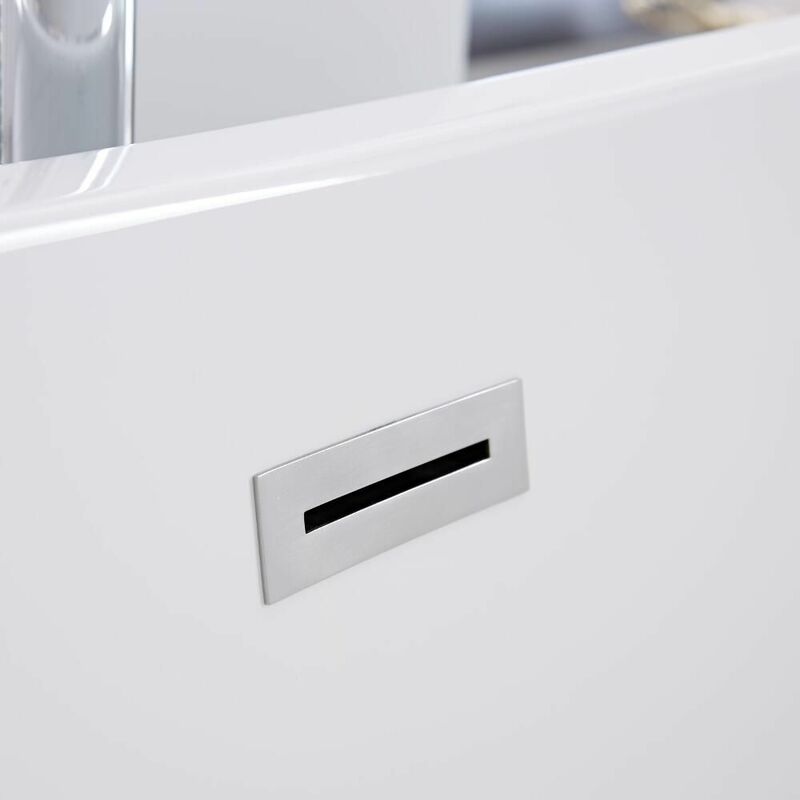 Ideal for a smaller bathroom, this bath has been crafted from premium quality acrylic, which is exceptionally durable and rigid. 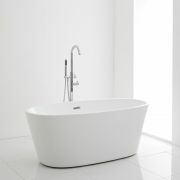 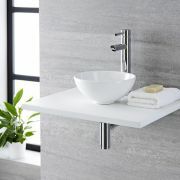 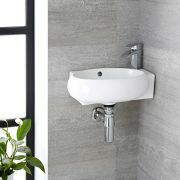 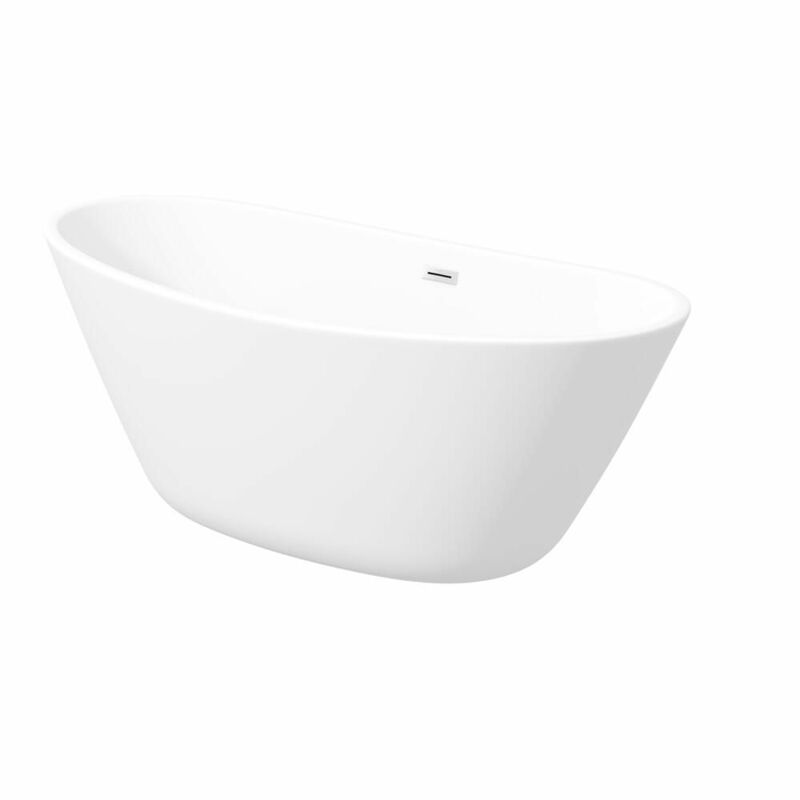 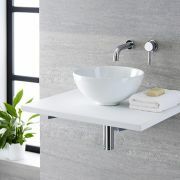 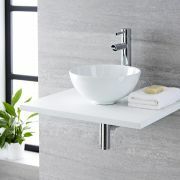 It is resistant to stains and scuffs, giving you a long-lasting beautiful bath that you can enjoy for years to come.